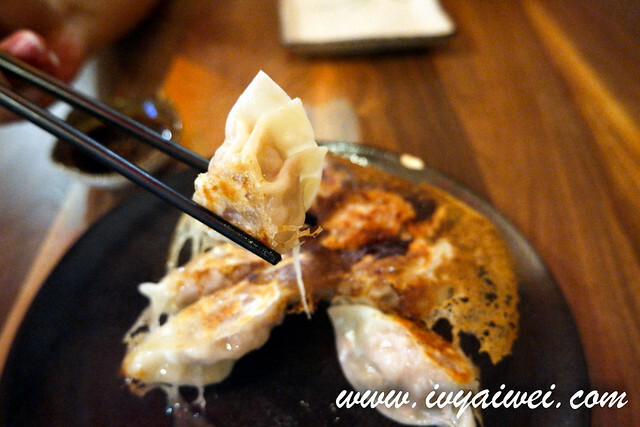 Izakaya fare is often my favourite to untie the knots on the shoulders after work with a glass or two, sake or highball. 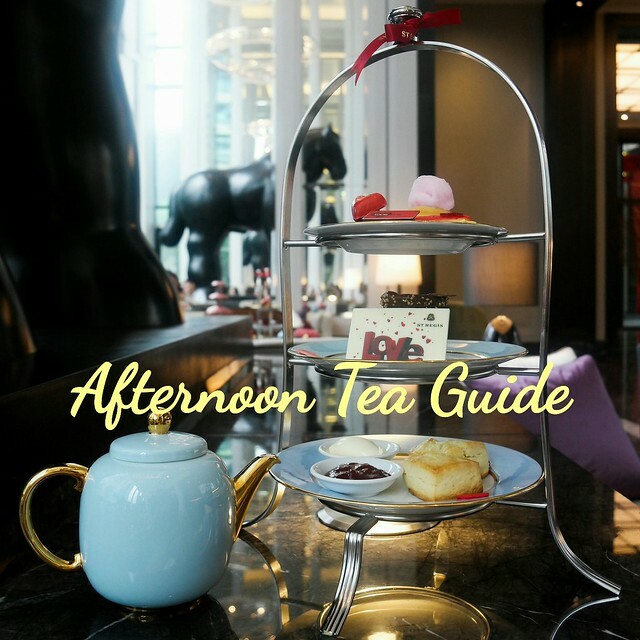 That’s how should a day ends with. 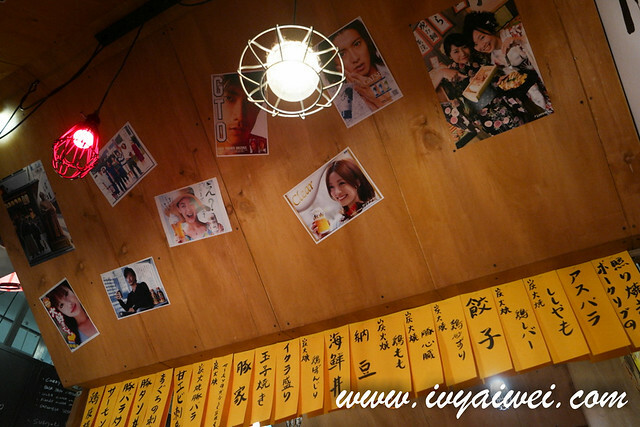 One night, I stumbled upon this place by chance as the one I wanted to visit was either close on that day or already closed down. Hurry up googled and I found here. 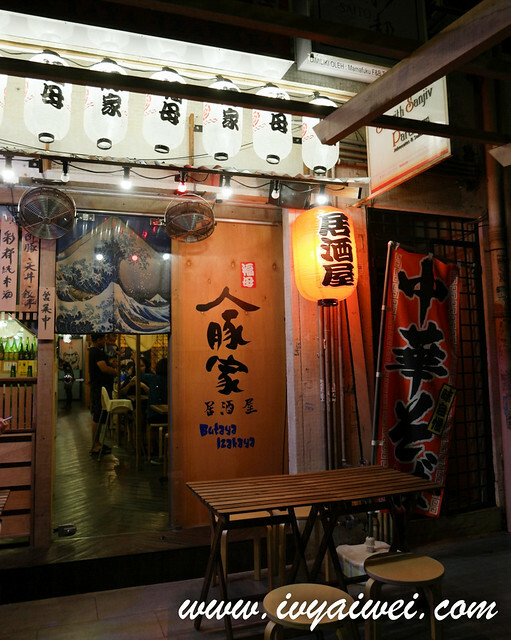 Tucked in the quieter and calmer neighbourhood of Sri Hartamas, also a row next to The Prep Room, a relative new izakaya that happens to be light up on the quiet day. 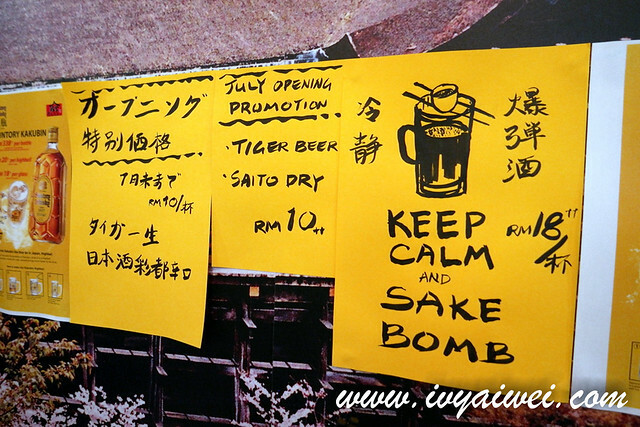 Butaya Izakaya aims to provide Malaysians with an authentic traditional Japanese gastropub experience. 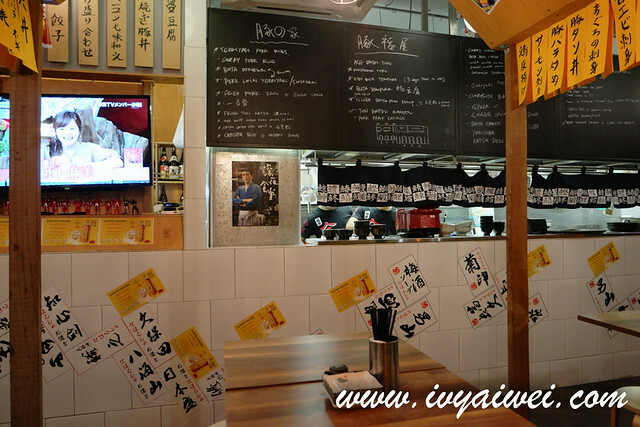 It is featured in an old-school way; plastered with posters, wooden menu board one you enter the premise and everywhere on the wall with the day’s special and promotion. 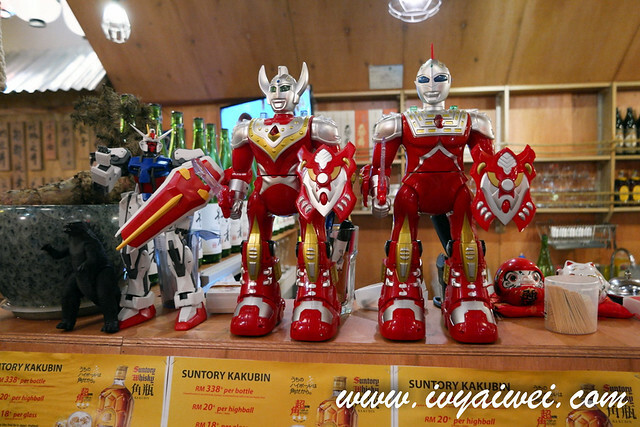 There is also a small collection of ultraman showcased on the counter. 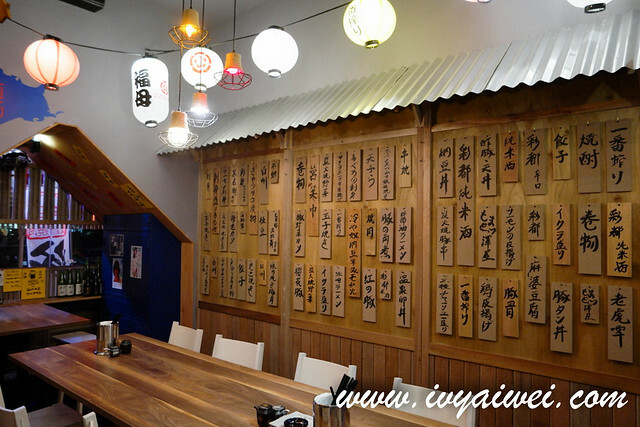 The menu here is pretty extensive; focusing mainly on Japanese Yakitori, also offer a variety of dishes and small bites such as sashimi, deep fried meat, rice don, ramen, tempura and many more. 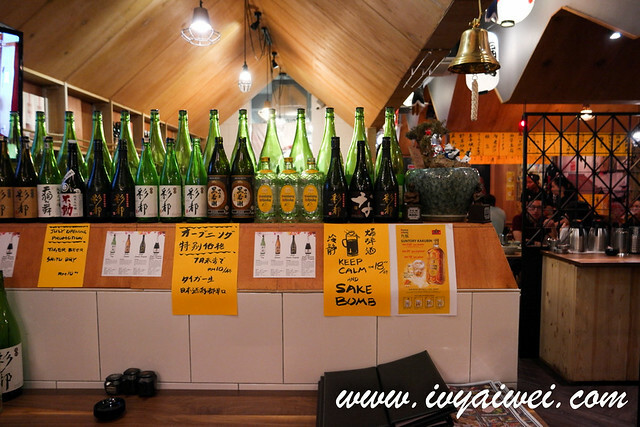 Not forgetting affordable beers and sake! 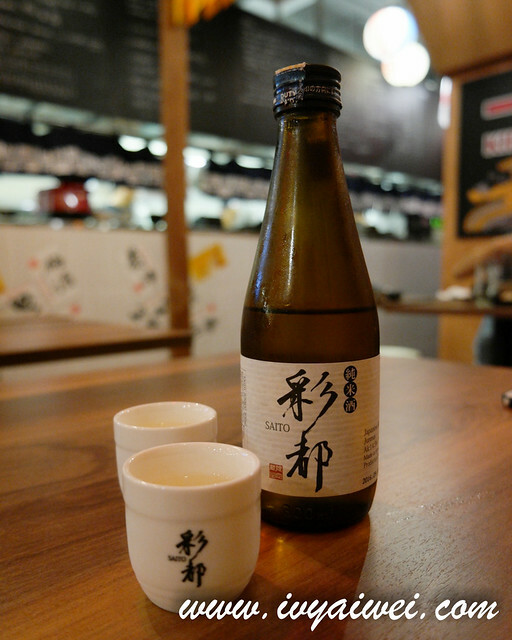 Made in Kyoto, a refreshing dry sake that goes great with all kind of dishes. 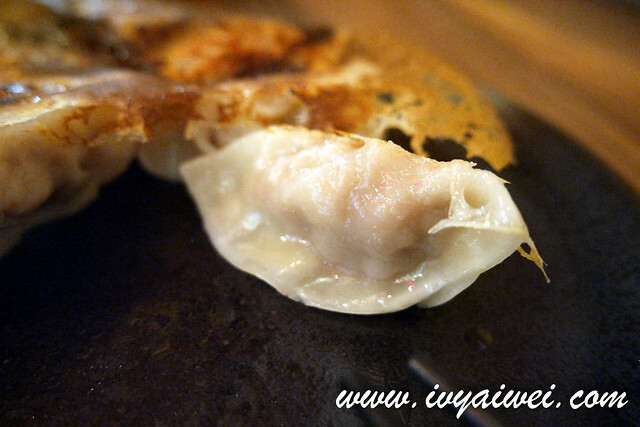 The Izakaya buddy and I love a few items here such as the gyoza and pork karaage, while the others were just alright. 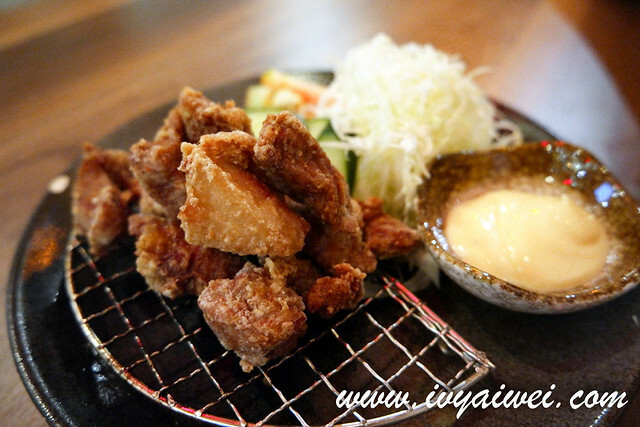 Pork Karaage (Rm 14) was tot the usual karaage as this was made with pork instead of chicken. 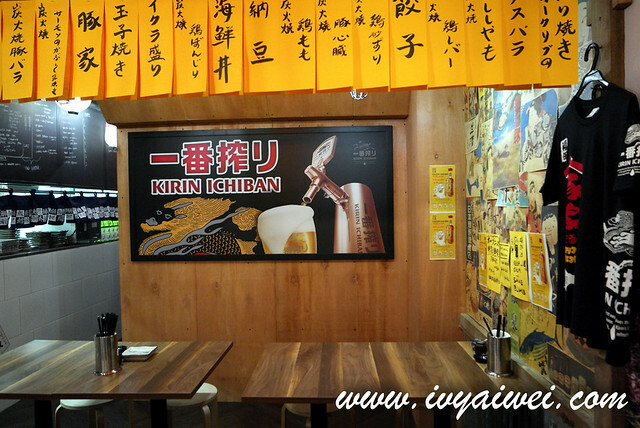 Karaage is always the must when you have a drink in your hand. LOL. 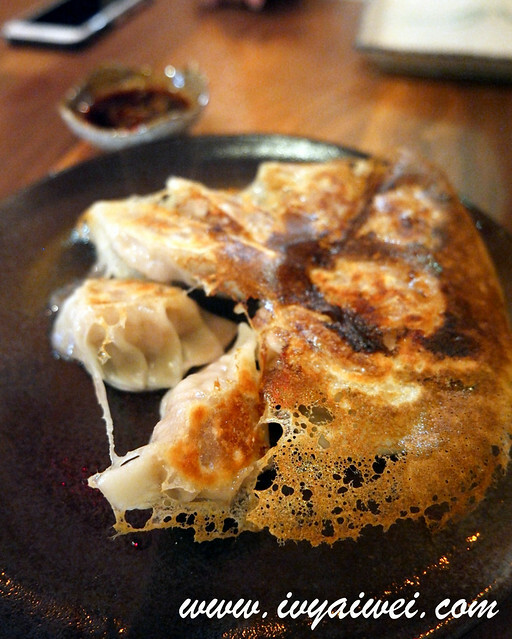 The Gyoza (Rm 14) here had the very thin crispy edge and bursting with flavours and was very juicy too! 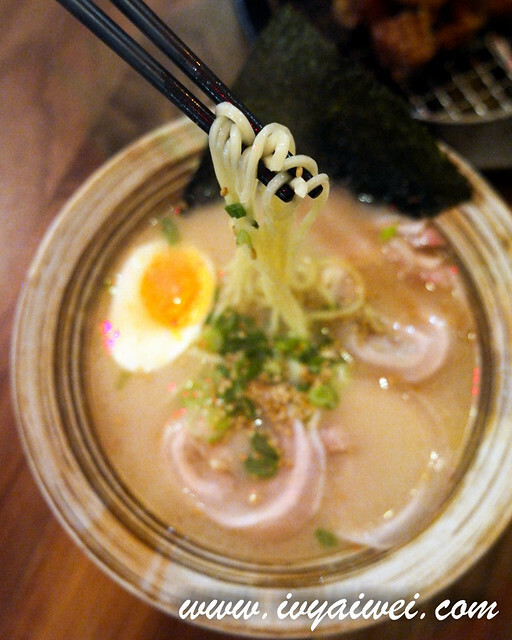 Must order! 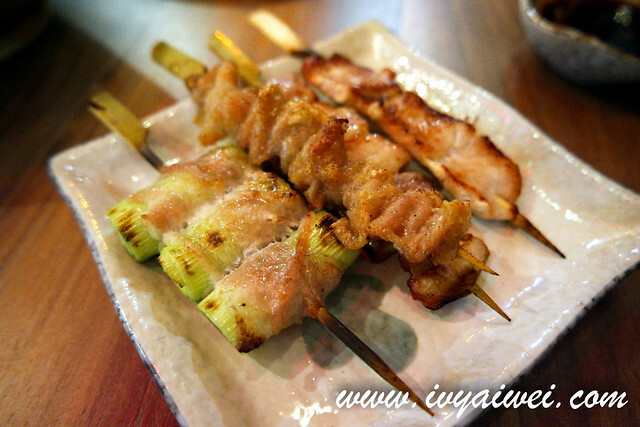 Whereas for their yakitori, we found ourselves sink happily in their belly and the crispy skin. 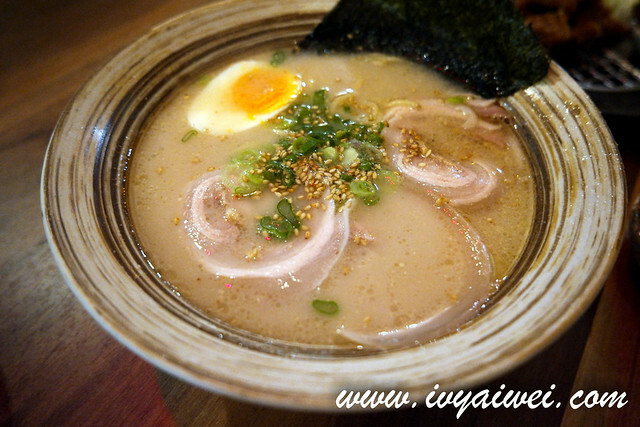 Wish we have more tummy capacity to try out more of their snack plate and dishes such as interesting the salted pork belly with spicy miso sesame and pork tongue salad!